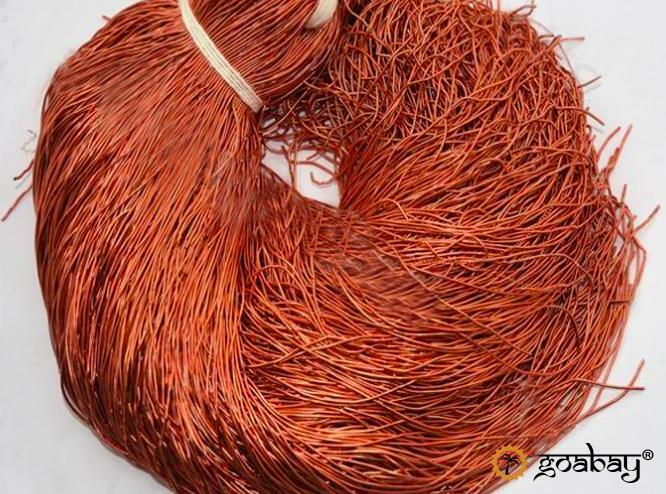 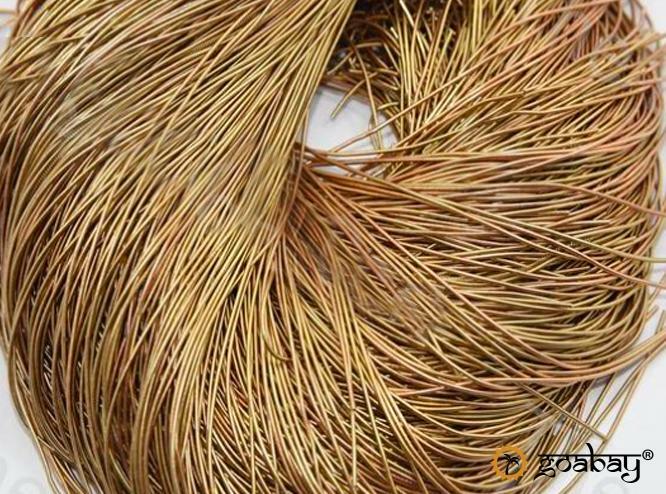 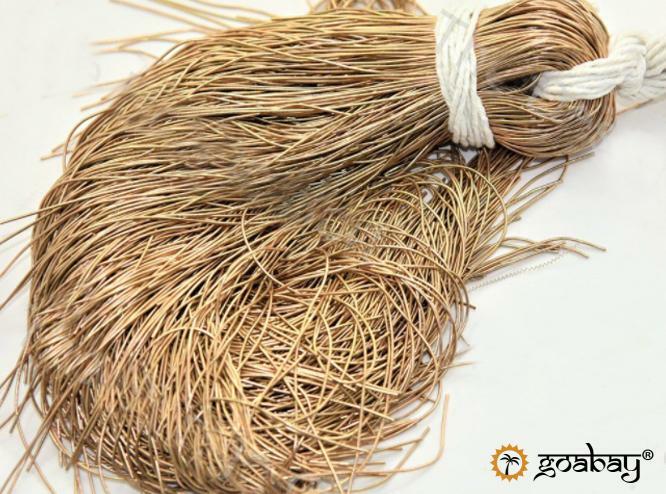 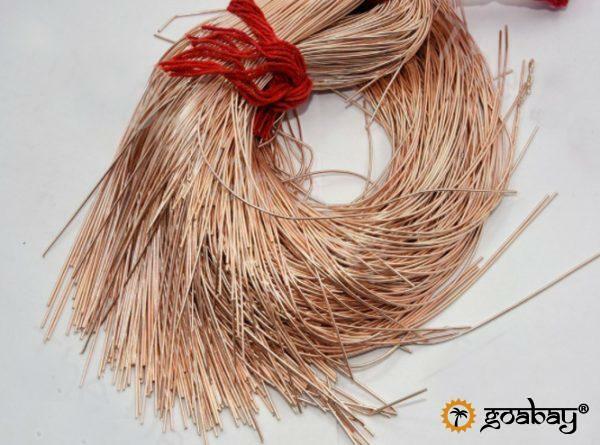 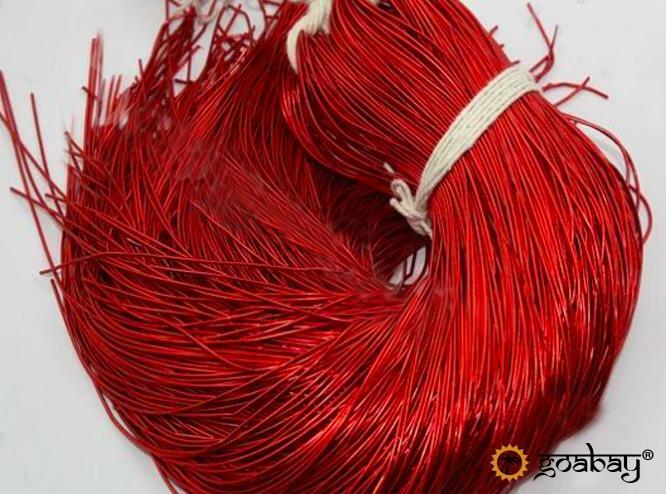 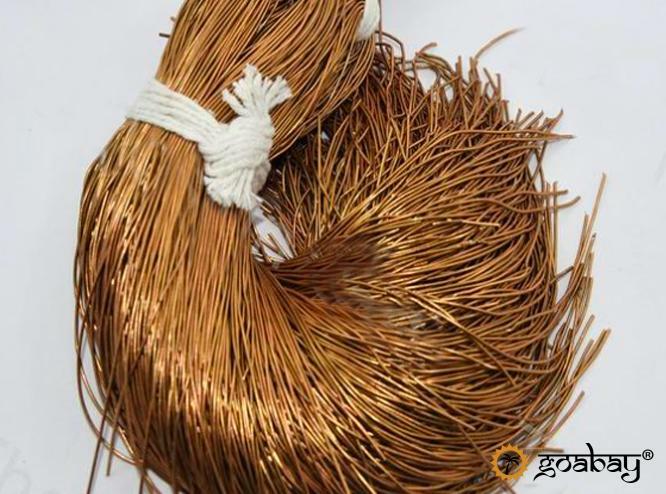 Thin copper wire for creativity – gimp. 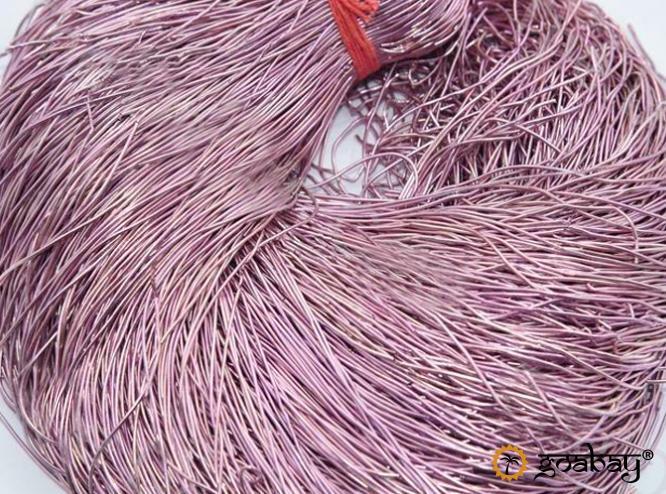 Category: Goods for creativity. 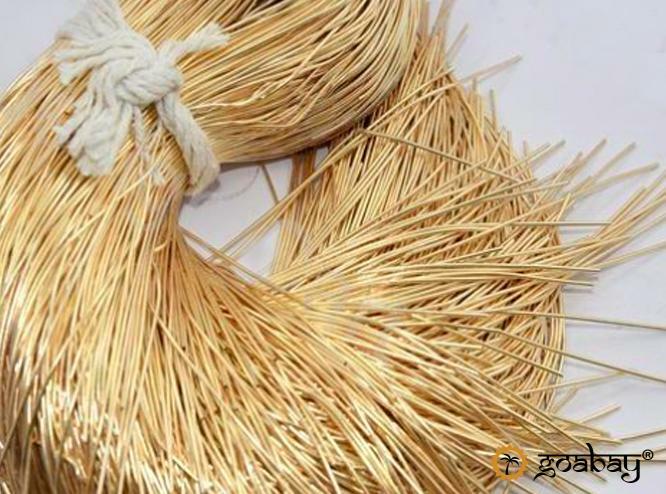 Tag: hobby. 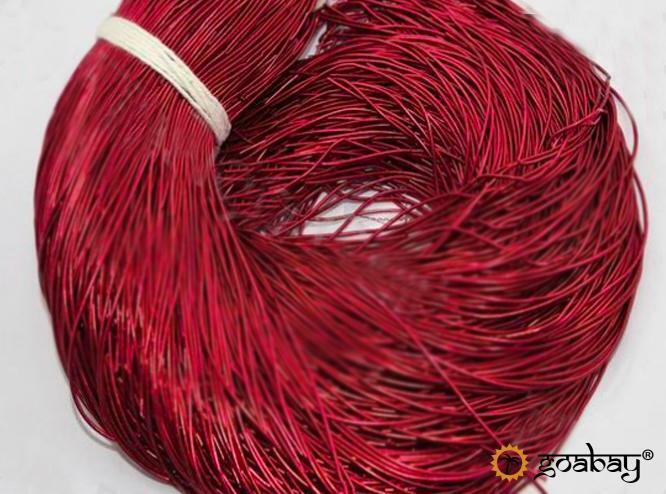 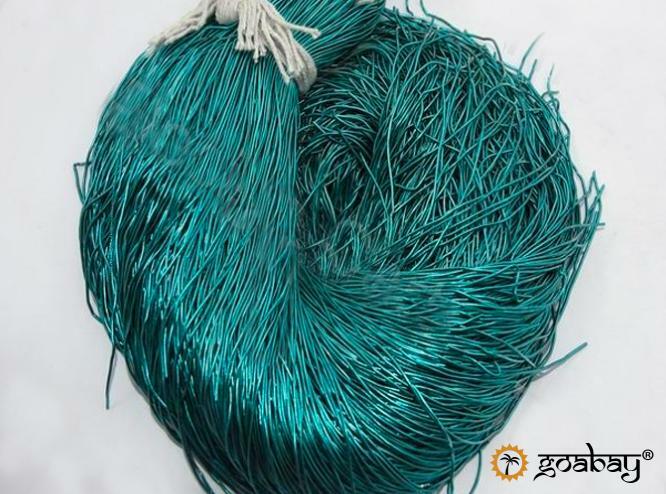 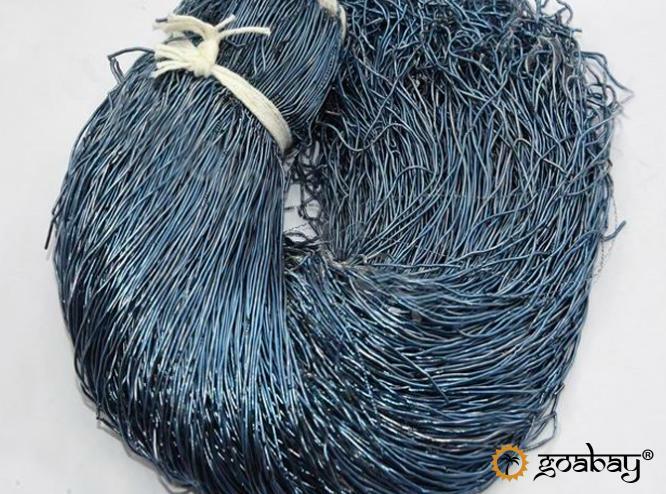 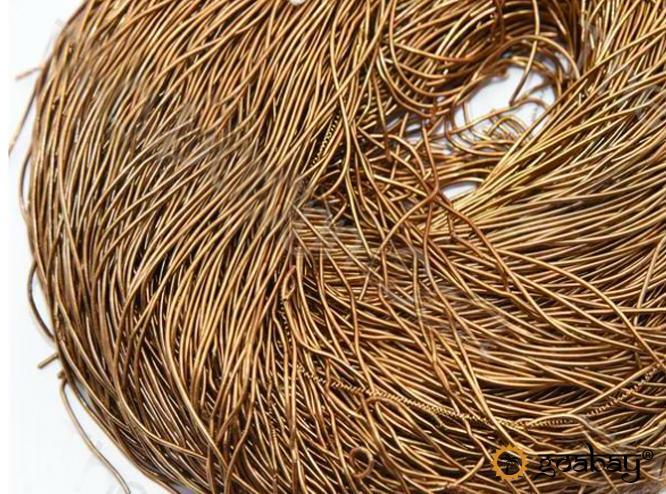 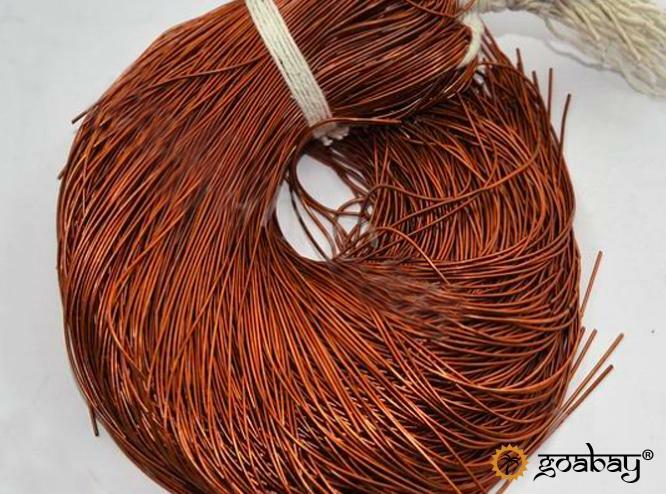 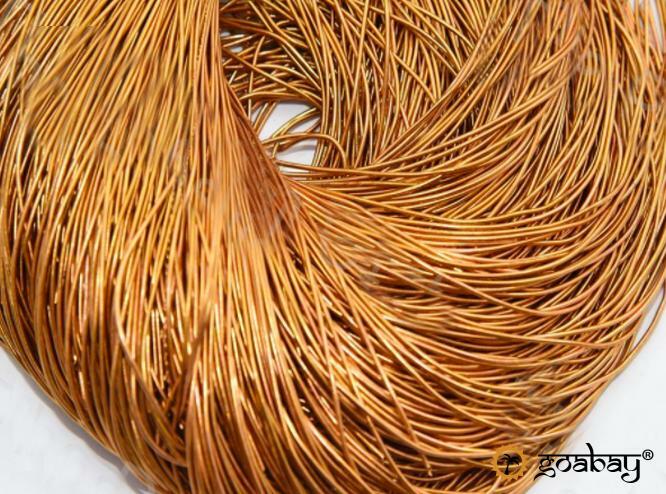 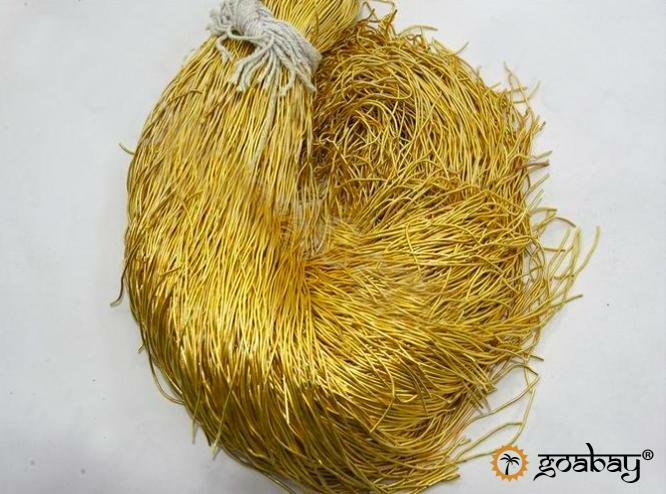 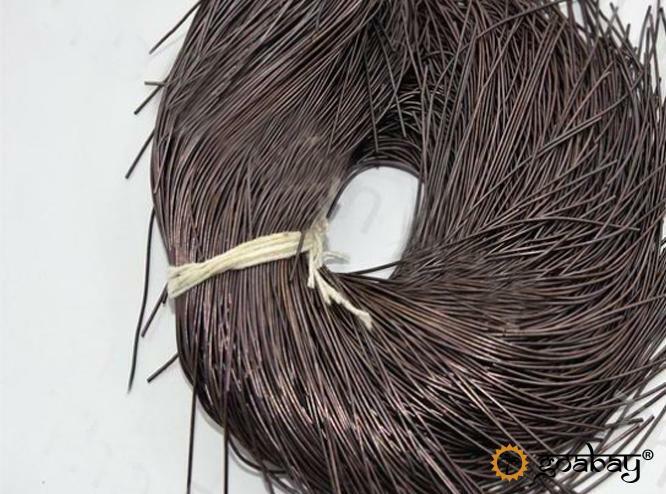 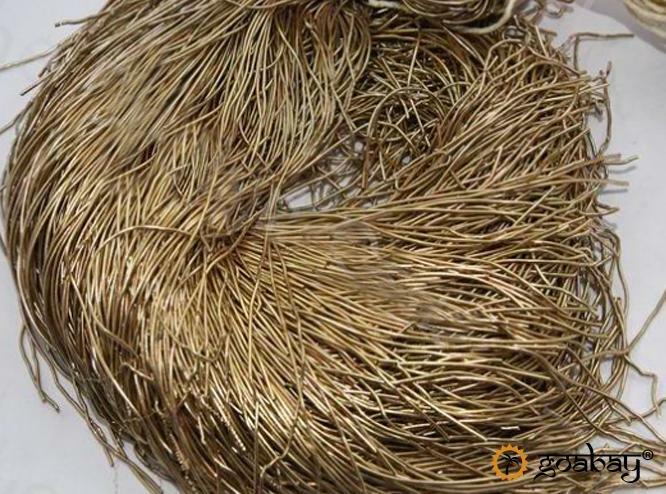 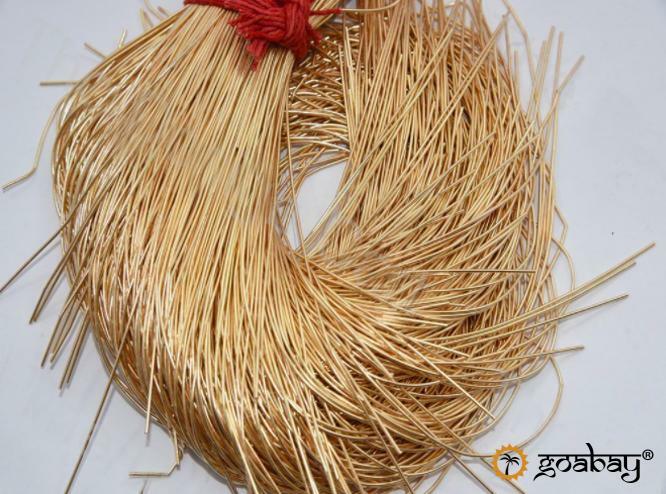 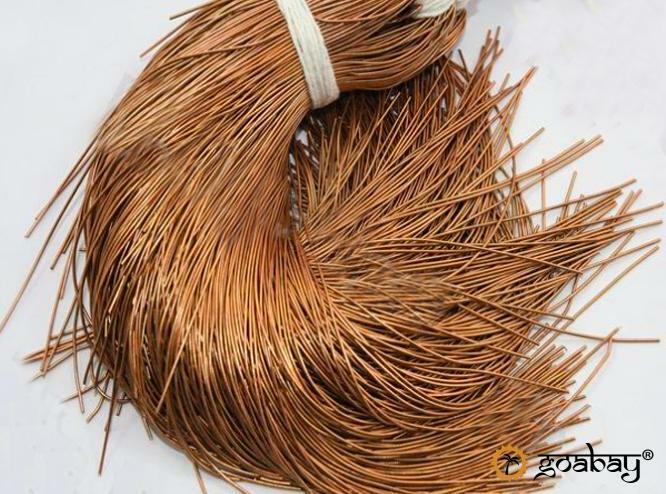 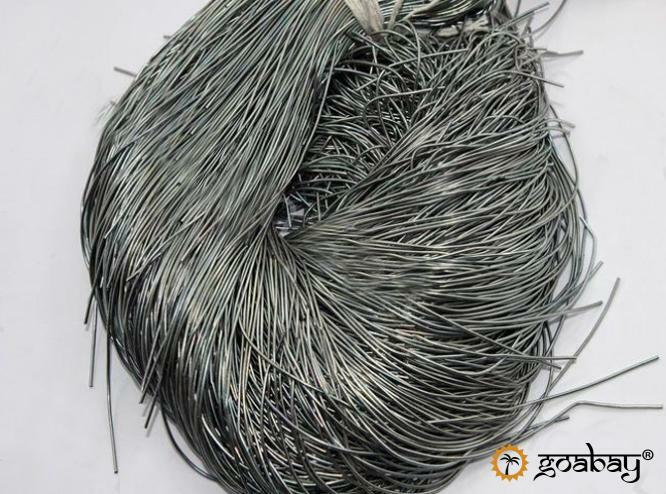 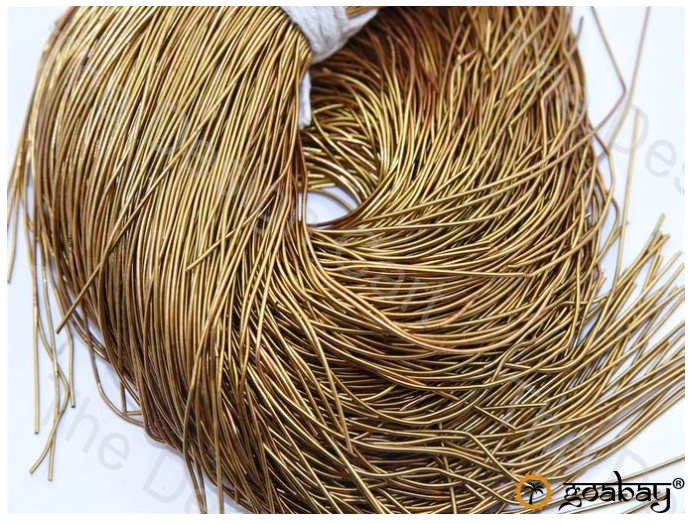 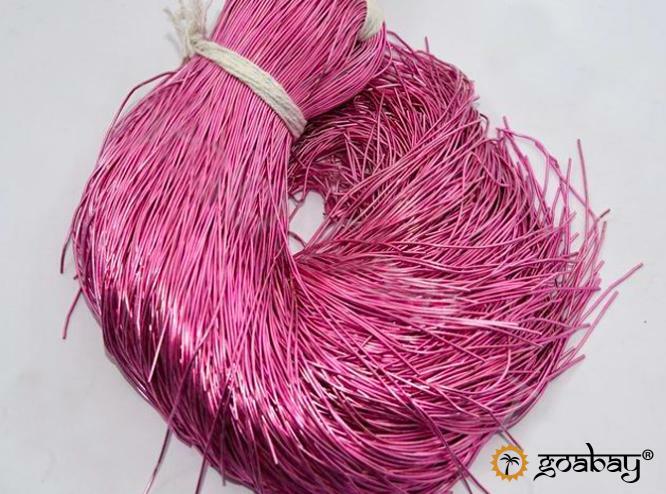 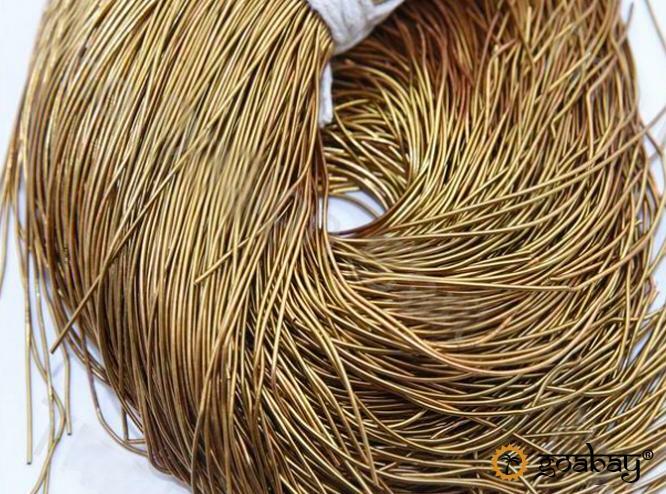 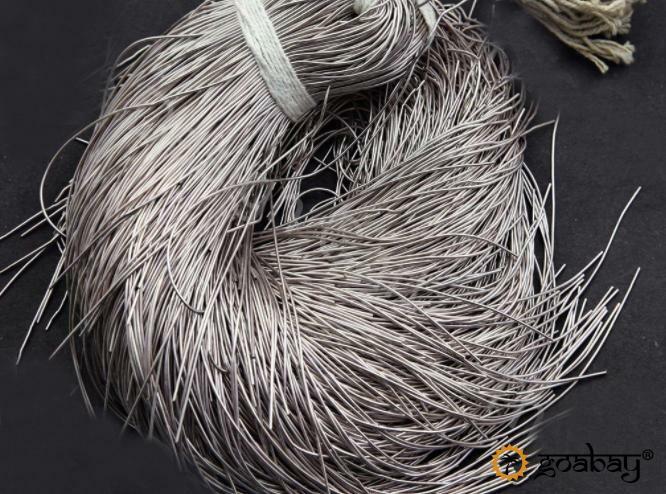 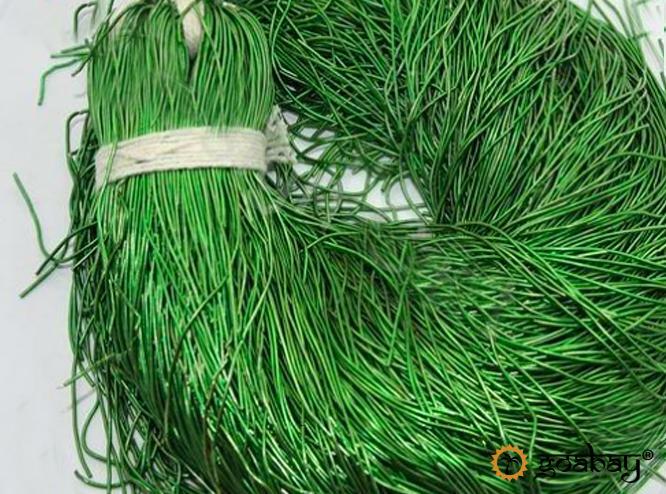 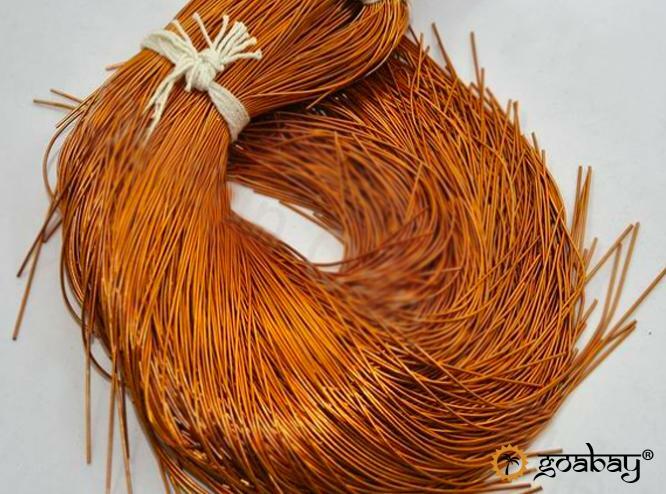 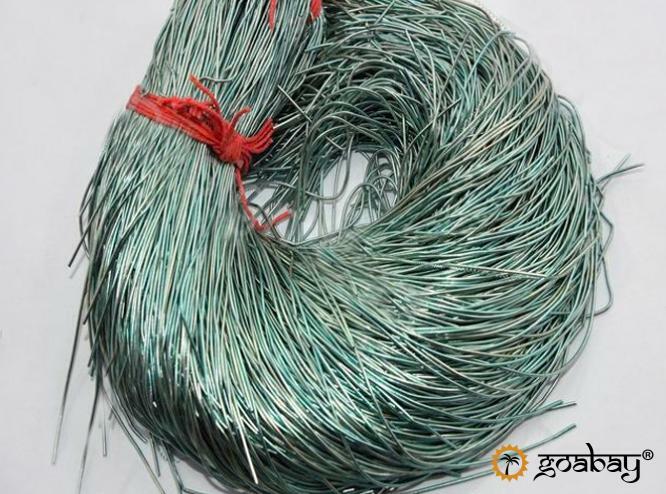 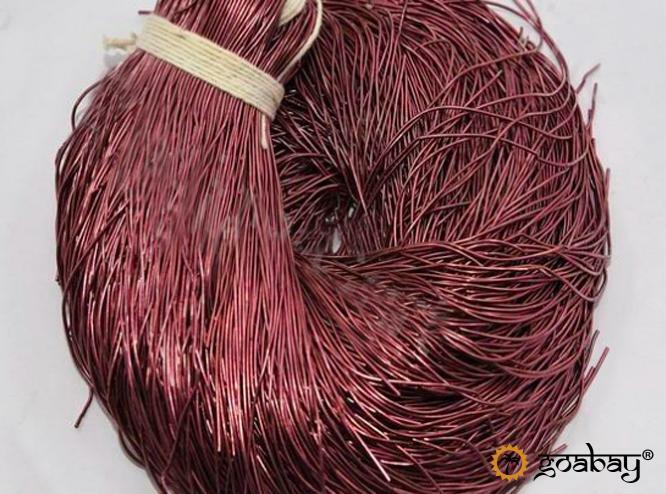 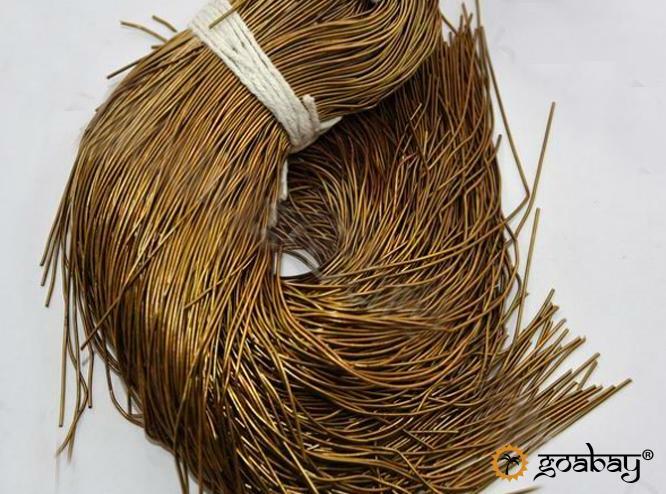 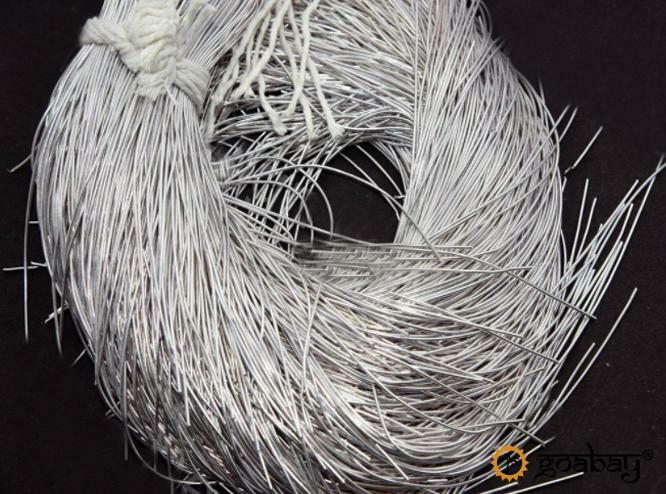 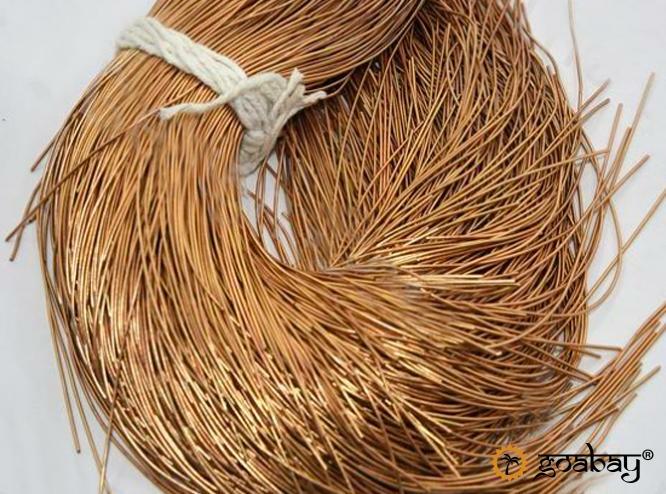 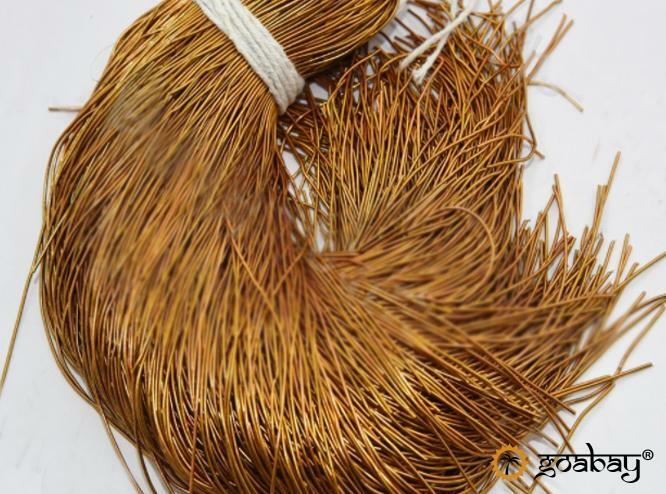 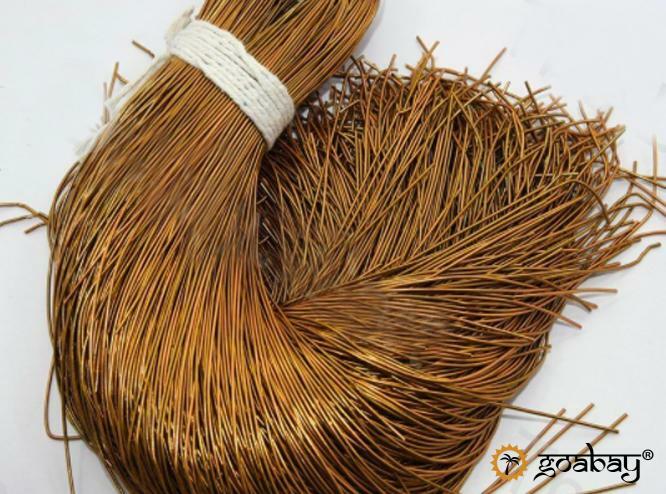 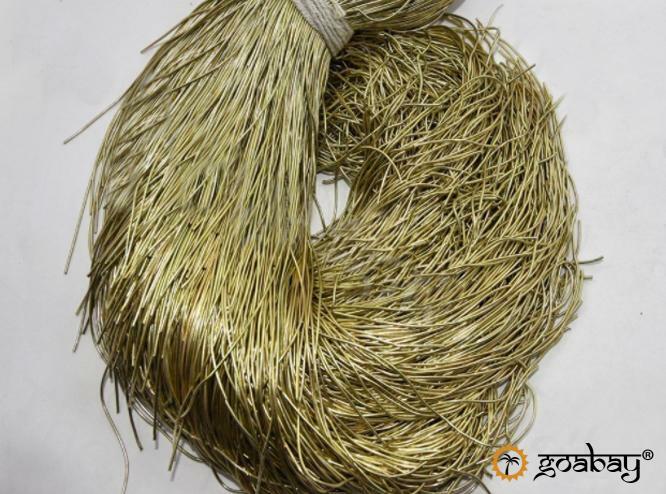 Gimp – French wire is a thin coil of copper wire used by jewellers for beadwork. 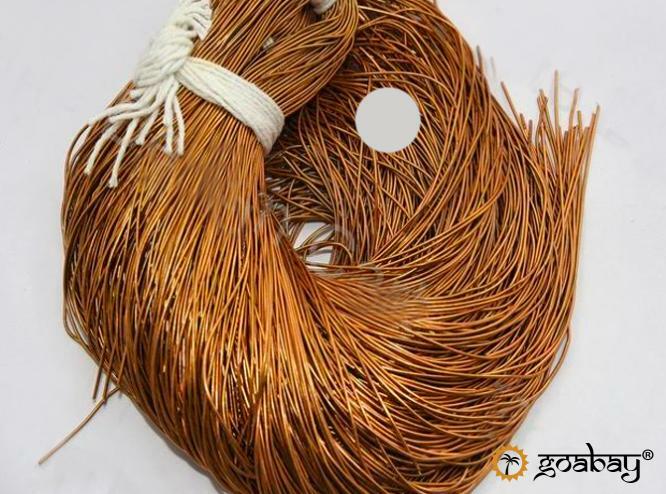 This wire gives the jewellery an elegant and professionally finished look and also protects and strengthens the ends of the weaves. 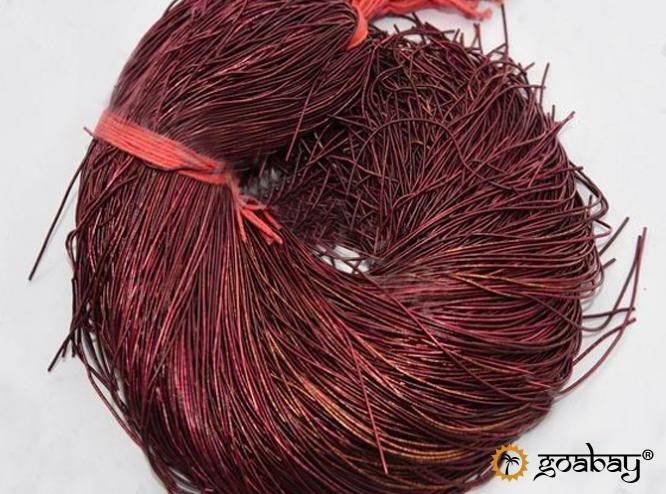 Gimp is called Dabka or Dapka in India. 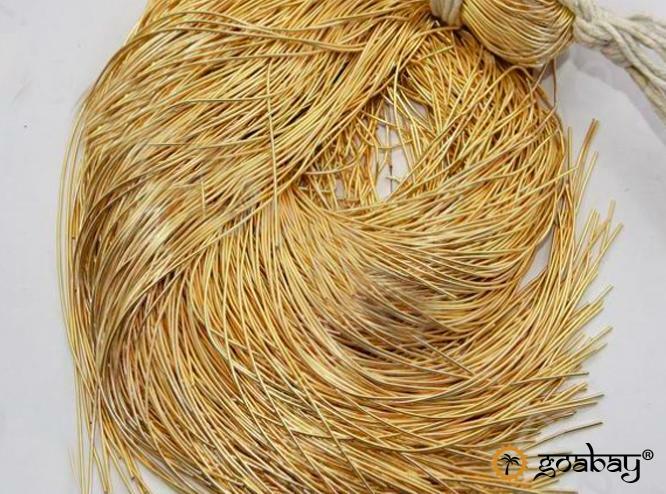 Dabka is also widely used in India to create intricate embroideries on dresses and ethnic clothes. 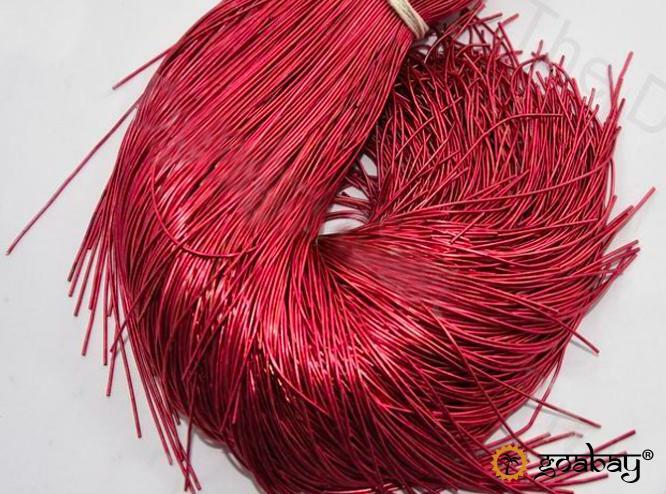 In the range of many colours.